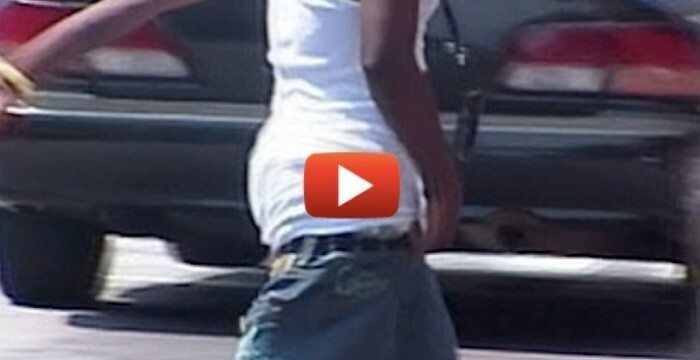 It’s the horrible trend of pants sagging that’s affecting too many of our youth. This American cowboy was driving along when he spotted thugs walking down the street with their pants sagging. Watch his opinion of the incident below.